This app is no stranger for those who are already using iPhone. But for those of you who don’t know about this app, you better download it right now. This is perfect in situations where you have lost your phone. You simply have to log into your iCloud account via any device and can track your phone. You can see where it has been and where it is currently situated. There is also a “Lost Mode” function which allows you to shut down your phone remotely so that strangers can’t access it. You can also send your device a number via a text in the hopes of reuniting with your phone. The SurfEasy VPN was created to protect you from online hacks. It protects your browser by safeguarding your online privacy. It unblocks websites and apps. It protects your device when connecting to hotspots. VPN also encrypts the data that comes and goes out of your phone. The free version of the SurfEasy VPN covers around 500MB worth of data. The upgraded full version, which has an unlimited data, is available for a very low price. This app is perfect for those who are conscious about who take a sneak peek at your photo roll. Having Private Photo Vault will keep you safe from the iCloud hacks that caused so much panic last year. Private Photo Vault has been developed by Legendary Software and it allows you to lock your photos and videos with a four digit pin code. You can choose which pictures to lock thereby letting people see only what you want them to see. There is also a Break-In function that automatically takes the picture of the person trying to get on your phone. It also tracks the GPS coordinates of the hacker, revealing the location from where the hack was initiated. If you are a regular user of Gmail or Google+ on your iPhone, then Google Authenticator is your app. This app requires you to enter your password and a verification code, the one you get when downloading the app, to allow it to function. Once you have configured it, you can get verification codes without the use of a network or phone connection. That’s quite handy especially when it comes to dealing with the emails and social services. 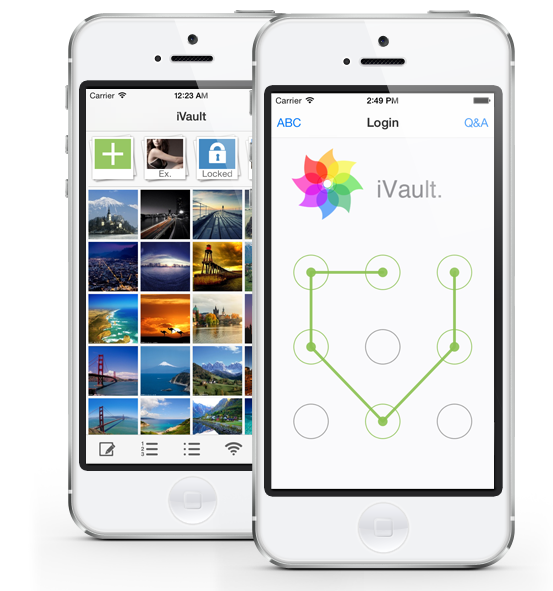 The iVault is an independent app that is useful for the multimedia front. The app lets you select photos and videos and confine them to a specific folder. That folder is heavily protected by a passcode or a password. You can even send these folders or share them with people as you wish. They can access them via the passcode. It’s a highly rated app in the App Store among the iPhone, iPad and iTouch users. 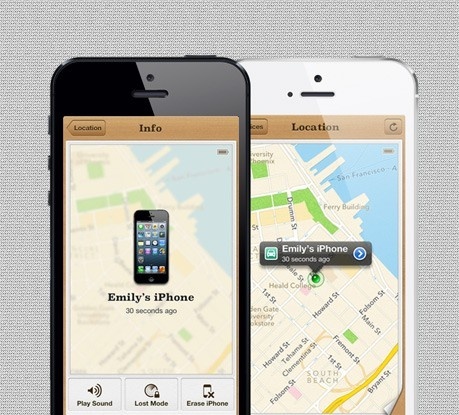 This app is similar to the Find my iPhone app. The only difference is that Lookout contains a few additional features. Lookout allows you to locate your IOS device from anywhere with an internet connection. The app will store its location before the IOS device loses its battery. This way you can locate your phone. The app, Lookout, will automatically backup your contacts. 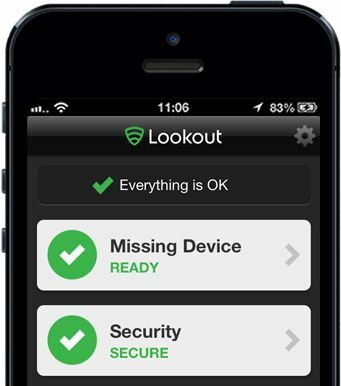 It also has an inbuilt alarm system that helps you to end your search once our device is back to your possession. The app created by the well-known anti-virus company, Norton, is a very effective security app. 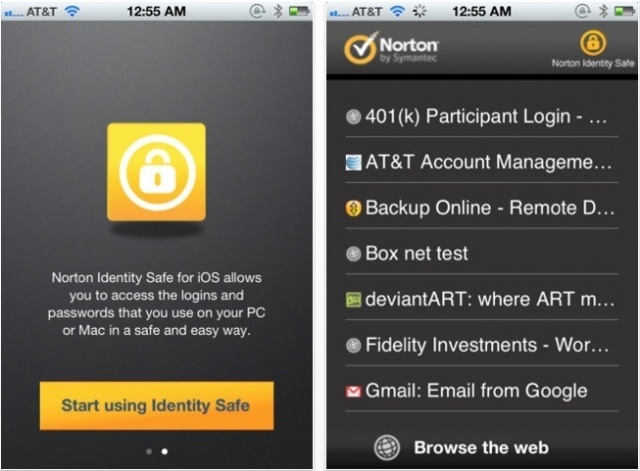 The idea of the Norton Identity Safe is to keep the password used on your IOS devices safe. This security app saves all of your passwords from all the sites that you visited and the apps that you have used and it syncs with your IOS device. This way you don’t always have to remember your password, but at the same time, your password is safe from outside hackings. This app is perfect for those who frequently forget their passwords and panic. iPassword is quite similar to the Norton Identity Safe except that it is more user friendly. It was developed by Tim Tim. 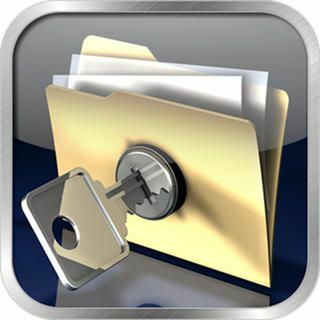 This app will store all your passwords and login information to a secure place. You can log into those websites and places using the stored information with just a single touch. Once again, this is ideal for those who have trouble remember the passwords and another login details. 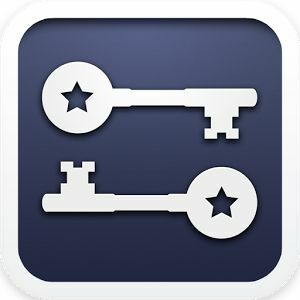 iPassword uses a military based encryption to protect the passwords and as a result, it has become a huge hit in the App Store. 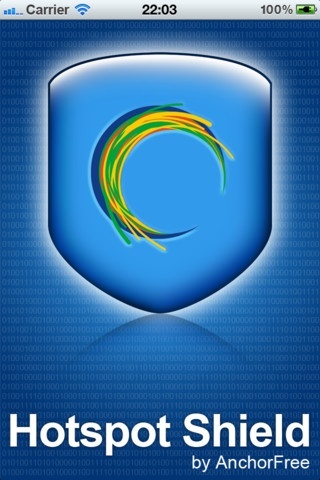 For those of you who have a habit of using hotspot regularly, Hotspot Shield VPN is the right app for you. It is ideal for your personal browsing needs. It unblocks a whole set of websites and provides you with safe and secure browsing experience. It also prevents hacking from external sources. According to the App Store, there have been over three hundred million downloads for the Hotspot Shield VPN, making it one of the most trusted security app there is. The last app on our list is the Duo Mobile app. 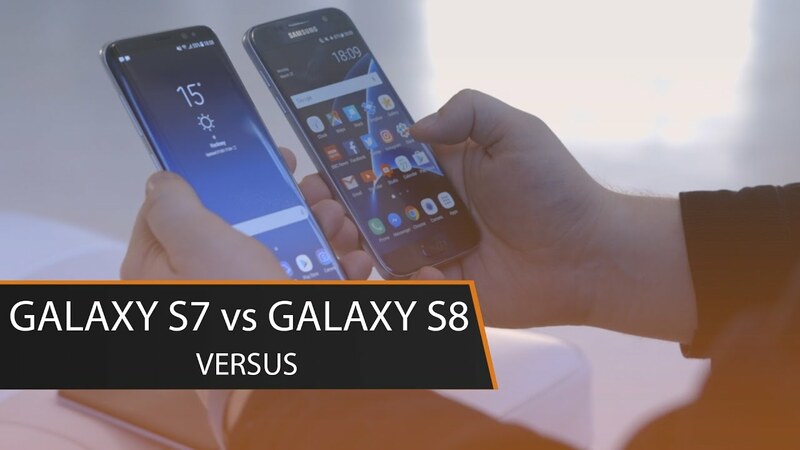 It uses the concept of the Duo Security’s “two-factor authentication service to make logins more secure”. 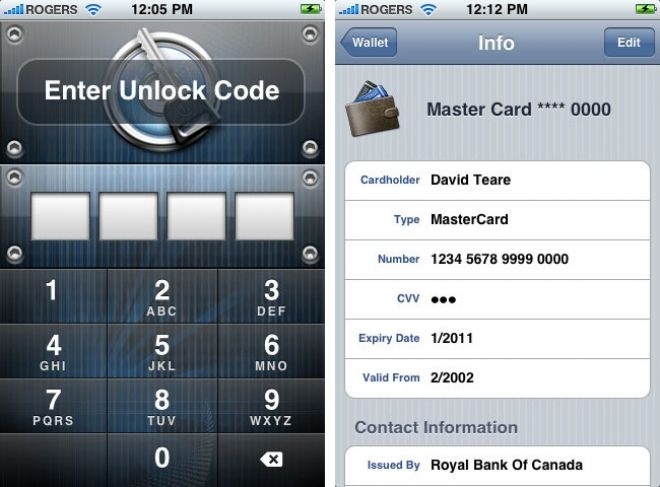 It generates passcodes for the login on a wide range of websites and services. It is very easy to set up and it works very well with iPhone, iPad and iTouch.